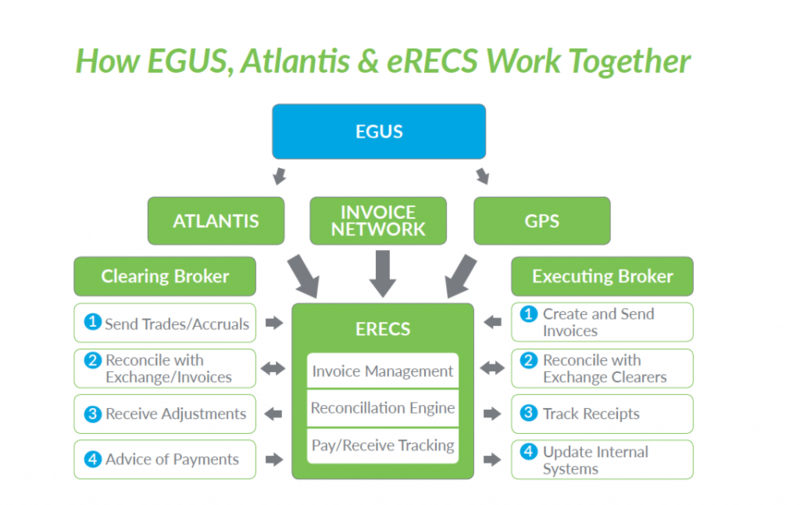 eRecs provides the tools to manage and reconcile payables and receivables brokerage flow against back office accounting systems all from a single web-based application. Firms are able to reconcile electronic flow from all major brokerage settlement platforms such as GPS and Fees, as well data flow from individual brokers (manual invoices). 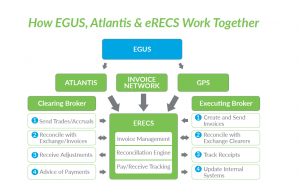 From the eRecs system, firms are able to reconcile trades, invoice for unsettled trades, records receipts and payments, and monitor/manage exceptions, all in one comprehensive tool. Looking for help on eRecs? Visit our eRecs Resources page for on-boarding requirements, FAQs and more.